Take a bustling metropolitan business district, then infuse it with the spirit of an artist's colony. You'll end up with City Place Lofts. Curving around City Place's planned retail and entertainment center, this collection of distinctive, industrial lofts offers you a look that's open, filled with light and energy, and made for the creative professional or the business owner. Cities have often converted their most historic buildings into bohemian arts districts. Behind brick facades and sheet metal, these buildings concealed artist's lofts and cafes, galleries and clubs. And because they were in the heart of the city, it was a short walk to every amenity. City Place Lofts recaptures that urban landscape with its array of edgy, artistic live/work lofts. At street level, you'll find retail and design businesses of all kinds. Above, soaring lofts of glass, exposed beams and unique materials turn the streetscape into a work of art all its own. Step outside and it's a short amble along cobblestone paths to the shops, sights and sounds of City Place. The Lofts have a delightful urban quality that suggests metropolitan creative districts, with the same kind of energy, spontaneity, and welcoming feel that makes them a great place to live. Eclectic, industrial materials set the design of The Lofts apart from any other City Place residence. They include anodized aluminum, acid-stained concrete, exposed steel, exposed wood and ducts, and stainless steel cabling. The result: a harmony of raw, beautiful materials. 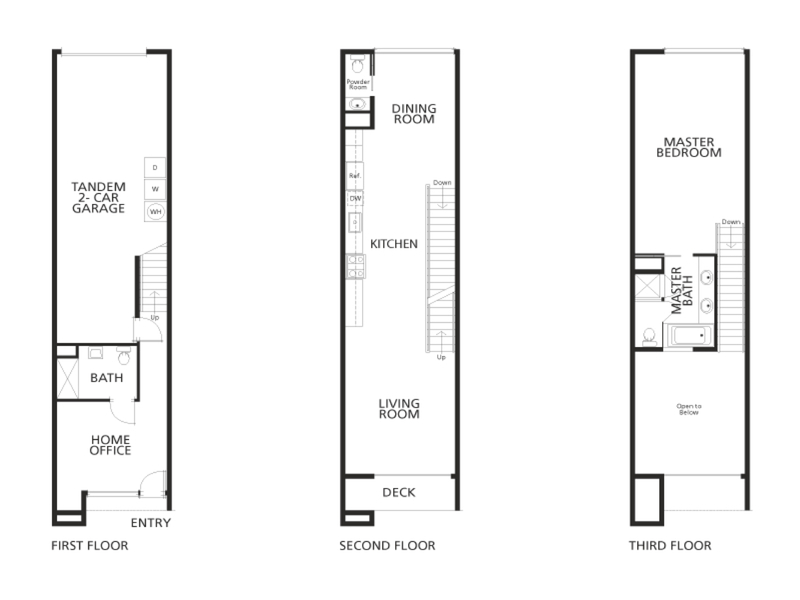 With four plans including a live/work plan for business owners, The Lofts delivers the multi-faced urban lifestyle that many Californians crave. Open designs encourage entertaining and decorating, while spacious kitchens appeal to your inner gourmet. And when Saturday night comes, dress up or down, walk across to City Place's planned downtown hub, and soak up the food, lights and urban vitality.